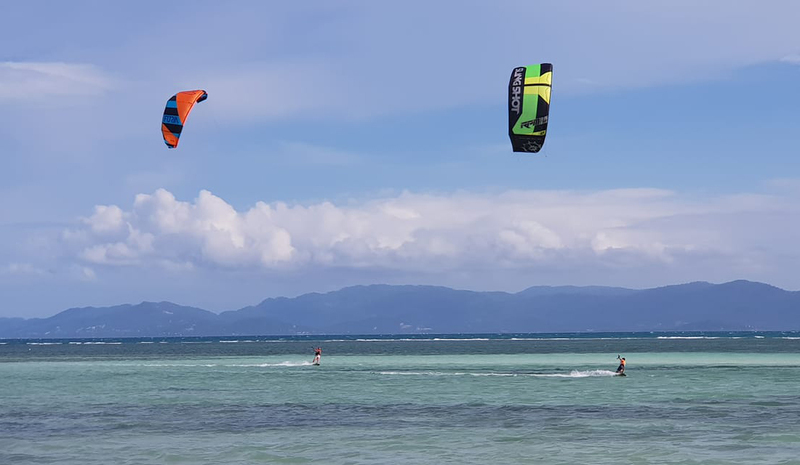 Koh Phangan is a hotbed for kiteboarding with many established kite schools. The best time of year to kiteboard is between February and March when the wind is most predictable and the water on the South of the island is perfect. During the rest of the year the weather conditions are more changeable, but it is still an excellent place if you are considering taking a course or wanting to hire some equipment. From December to January the wind is stronger bringing bigger waves to the North of the island making it better for experienced riders.